If you’re a regular reader, you’ll already know what a huge fan I am of the original GLAMGLOW products, both the YOUTHMUD but particularly the spot fighting, bacteria killing, skin softening, SUPERMUD. 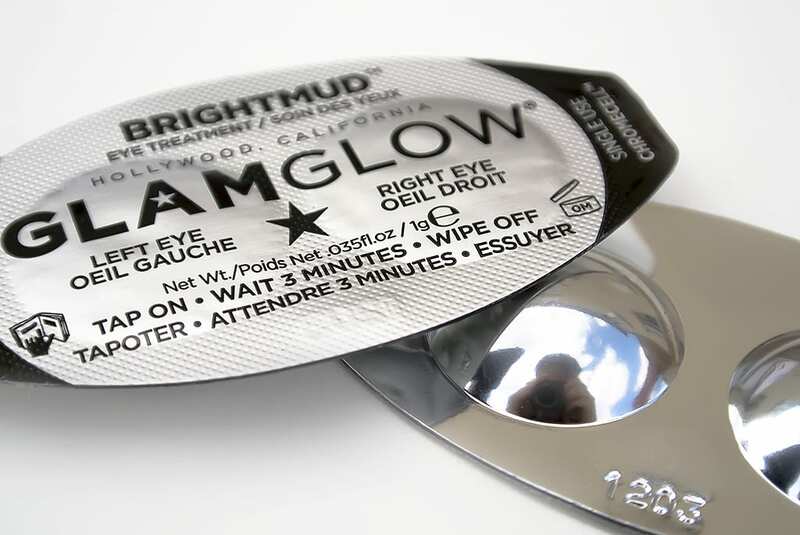 GLAMGLOW BRIGHTMUD is the latest edition to the GLAMGLOW mask range; a lightweight, tap-on–wipe-off formula that brightens the whole eye area in just 3 minutes. Sounds too good to be true right? 14% Nittrofeine™, a caffeine-based compound, claims to boost lymphatic circulation around the eye area. Lymph and the Lymphatic Circulatory system is the body’s other circulatory system. Its main goals are to drain toxins from the blood; deliver infection-fighting white blood cells and rehydrate the bloodstream with nourishing fluids. When lymph-fluid becomes stagnant, building up in the body, it can cause a whole number of unwanted side-effects, but in the eye area it can lead to darkness and puffiness. Therefore anything that aids lymphatic drainage around the eye area will improve its appearance. 5% Juvelane™, a compound of Dihydroxymethylchromone, increasing collagen synthesis (the skin’s spongy support structure that keeps us looking youthful); Cyclicpeptide, a new form of peptide, helps trigger the production of our skin’s support structure – I’ll elaborate more on this in a moment; Troxerutin helps to increase blood circulation on a mico-level in the skin and finally Ectoin, a bacterium extract, helps to aid skin repair. There is a lot of science in this product and I have to say, frustratingly so. You’ve seen my listed qualifications and experience in the industry but I have to be honest, I can only hazard a guess at what “The First Homodetic Cyclic Peptide” is. Peptides form strings of Amino Acids that when in super-long strings, help to create protein but when in short strings, can send signals to the skin’s basal-layer and help to kick start the cell renewal process. From what I’ve researched, cyclic peptides can more effectively communicate with the skin as they’re more suited to fit snuggly into the skin’s receptors; the peptide is the plug and the receptor is the phone socket – communication is better when they’re perfectly connected. Therefore, this new peptide featured in GLAMGLOW BRIGHTMUD is supposedly better able to send the “make more cells!” signal to the base of the skin. My problem is, how on earth is the average consumer supposed to work this out!? The product is great, but the blind you with science approach is a bit frustrating; particularly as there’s no real explanation on the packaging and most of the compounds are only listed on the box as being ™. The box comes with 12 CHROMECELLS (blister packs of mud). It took me ages to work out that a CHROMECELL refers to the whole, double blister-pack and not each single blister. I can be a bit slow on the uptake sometimes but to me a CHROMOCELL implies a single cell? Anyway, it’s not… it’s both. Peel off the top and gently pat the product contained in each side onto the respective eye (it’s labelled left and right – this was my biggest clue). Apply BRIGHTMUD on the eye lids, up to the bottom of the eyebrows and then under the eyes. The mud has a gel-texture and spreads quite easily and evenly. Now, I have a slight issue with sensitive eyes; mine are always the first to dry out and always the first to react. On initial contact with BRIGHTMUD there was a bit of a sting. Just as I was about to dismiss it and wipe it straight off, it calmed down. On close inspection, the product contains peppermint which can often cause a stinging sensation on the skin anyway, so seems an odd ingredient to add into an eye product, but they did and it works. The peppermint comes in the form of Teaoxi™ Peppermint Technology that acts as a brightening, cold compress. As mentioned, it’s tingly, but highly effective. Don’t wash the BRIGHTMUD off. It has been designed so you simply have to wipe it away with a clean tissue after 3 minutes. On looking in the mirror, I was shocked – as shocked as I was when I originally used GLAMGLOW YOUTHMUD. My eye-area was seriously bright, as if I’d freshly applied an eye-highlighter such as Touché Eclat or Clinique Airbrush. More than that, the skin was soft, smooth, springy and plump to the touch. Everything appears to have been lifted and pulled, it’s incredible! With all the science and all the hype, this is without a doubt an excellent product to have in your armoury. It’s for both men and women with all skin types. GLAMGLOW recommends that you use this product 2-3 times a week but personally I’d say once, twice max but to be fair, the results render GLAMGLOW BRIGHTMUD highly addictive. 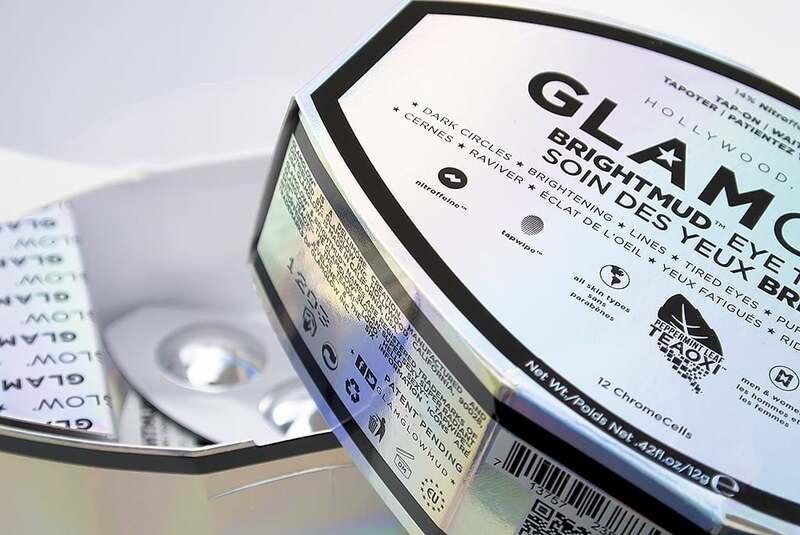 A box of GLAMGLOW BRIGHTMUD costs £44.99 and each box contains 12 applications equating to £3.75 per application. 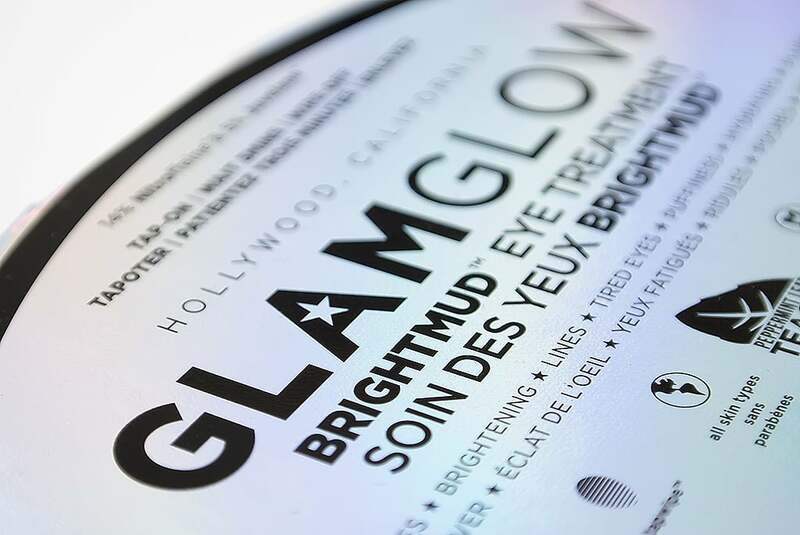 You can pick it up here, direct from GLAMGLOW. This article first appeared on MANFACE written by Thom Watson. It was published on Monday 29th July 2013 and was last updated on Monday 3rd April 2017 at 3:32pm. It's categorised under Dark Circles, Eye Care, GLAMGLOW where you'll find more related content. Clearly you are all being paid to say how good it is. Its a proper con and does zip/ nothing whatsoever . Its utter rubbish , even the before and after photos show it does zip! In one of the photos after, all the persons facial miles were missing !!! Give your hard earned cash to a beggar . It will give you a far greater feeling than this rubbish product. Hi Christy. All sponsored and paid content on MANFACE is labelled as such. I really did love this product and still do but not everything works for everyone. You have to get it! It’s brilliant and the first eye mask I’ve ever used that actually visibly does something. I was hesitant at £3.75 a pop, but the results are fairly long lasting! Definitely will be keeping a stock of this. I think you’ll really enjoy it. I was very skeptical to start with but the results speak for themselves!